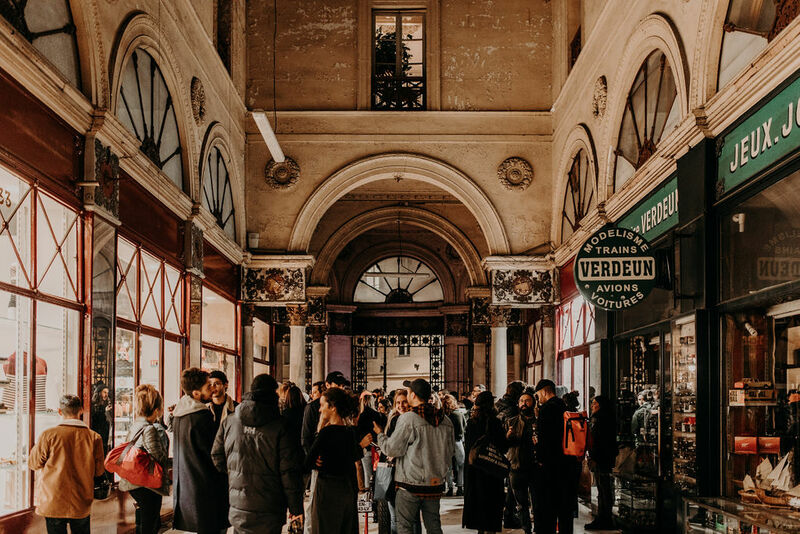 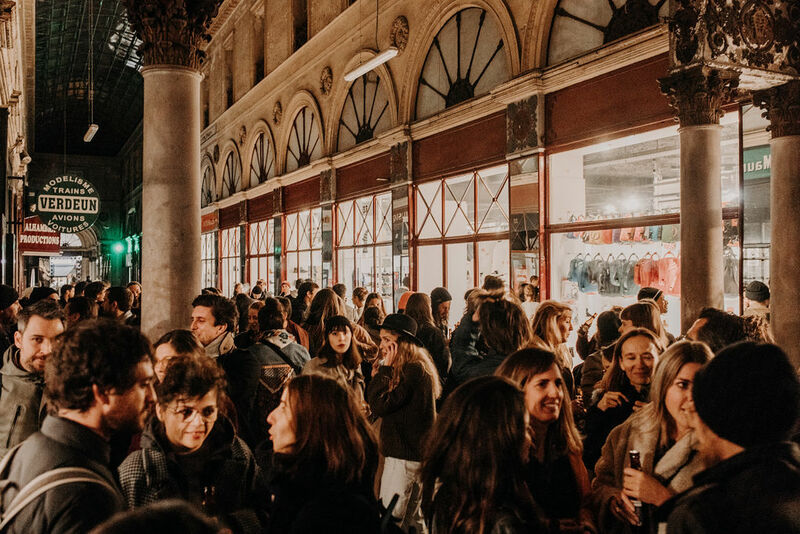 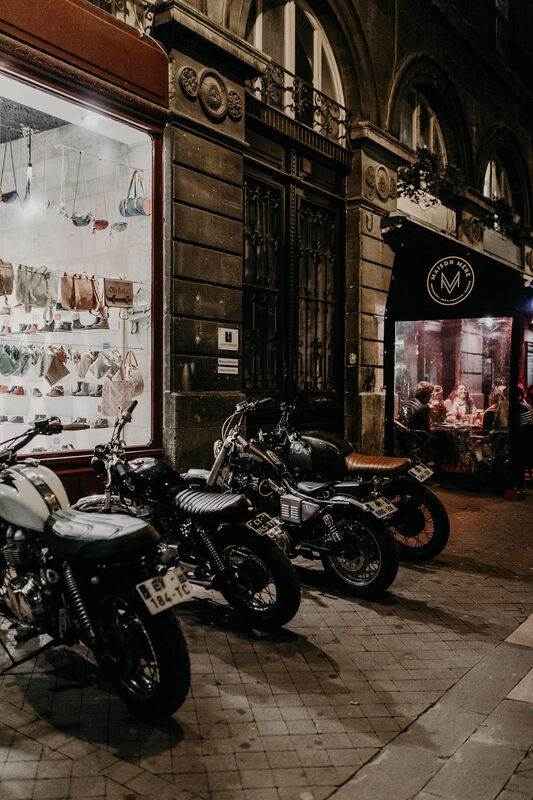 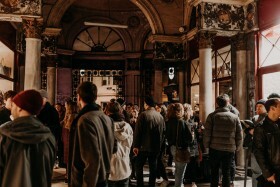 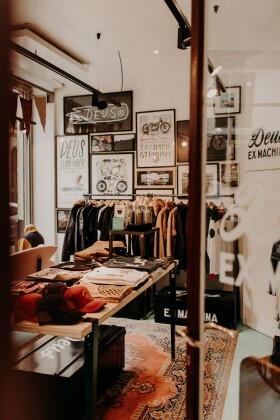 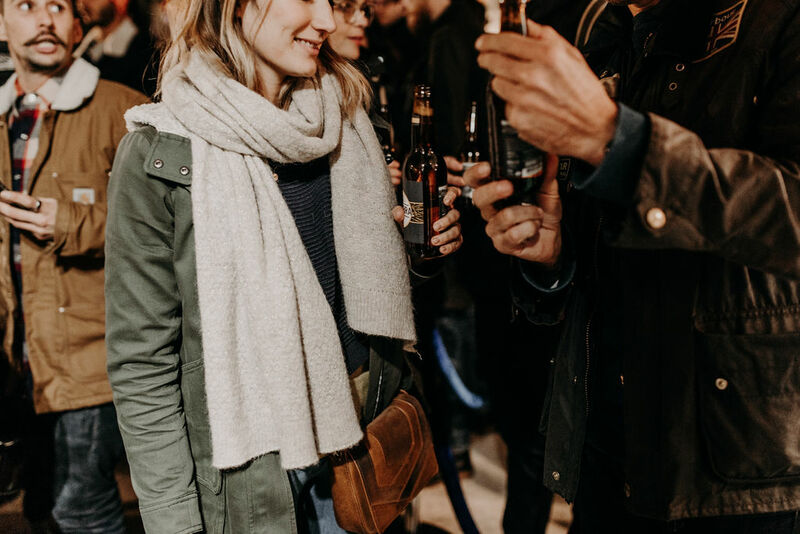 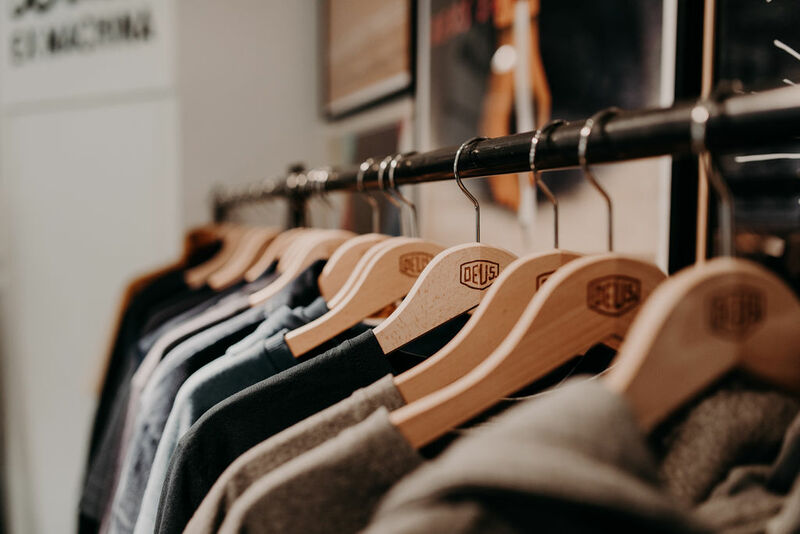 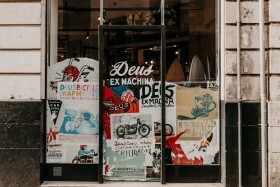 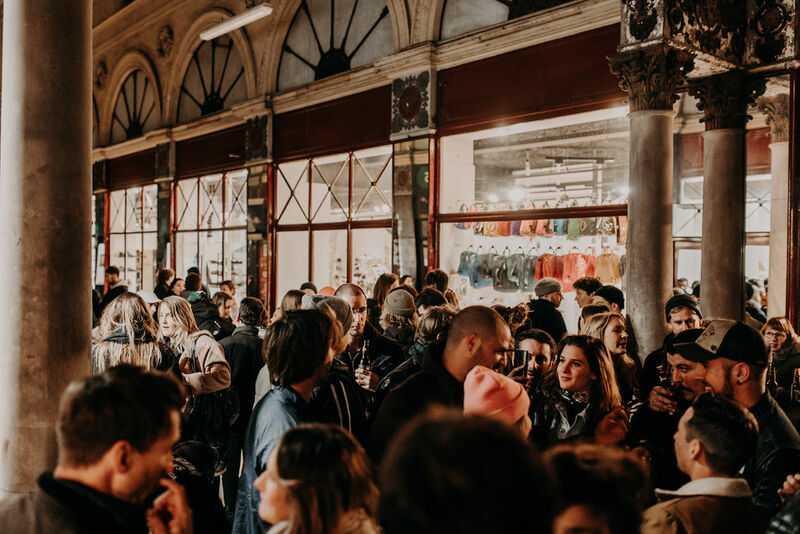 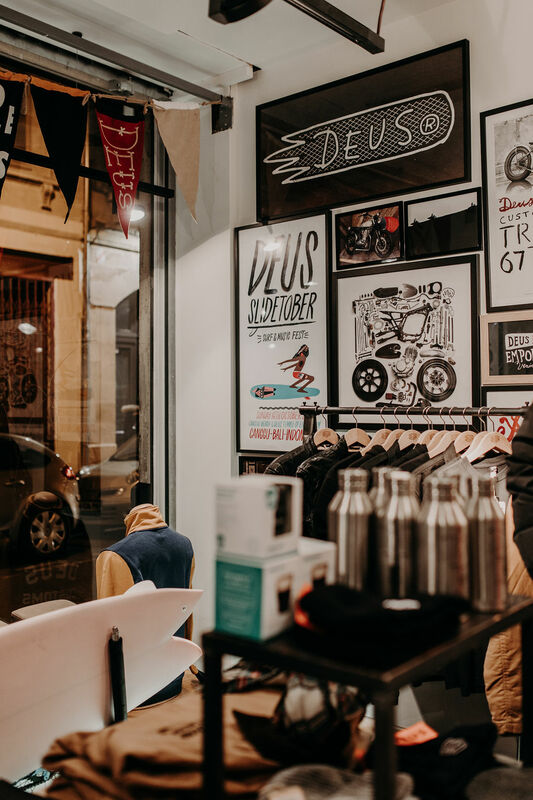 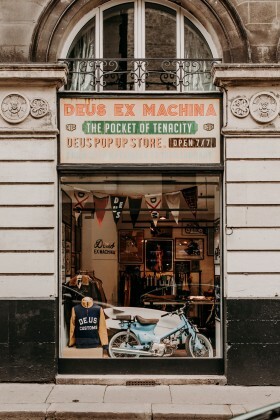 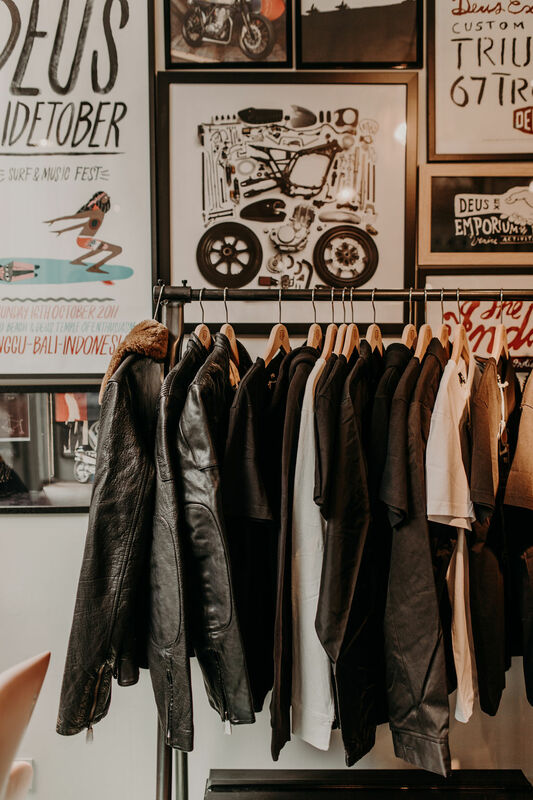 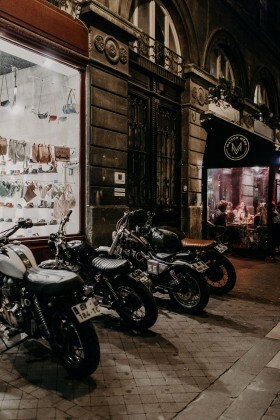 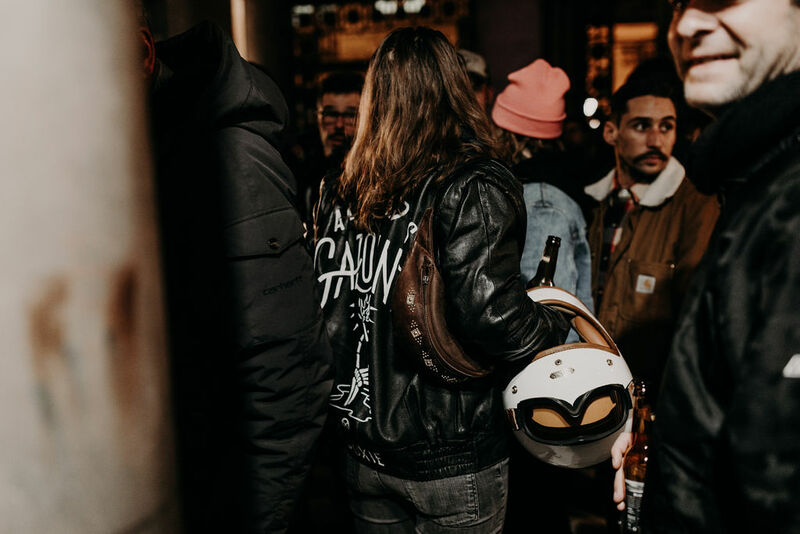 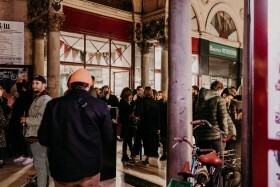 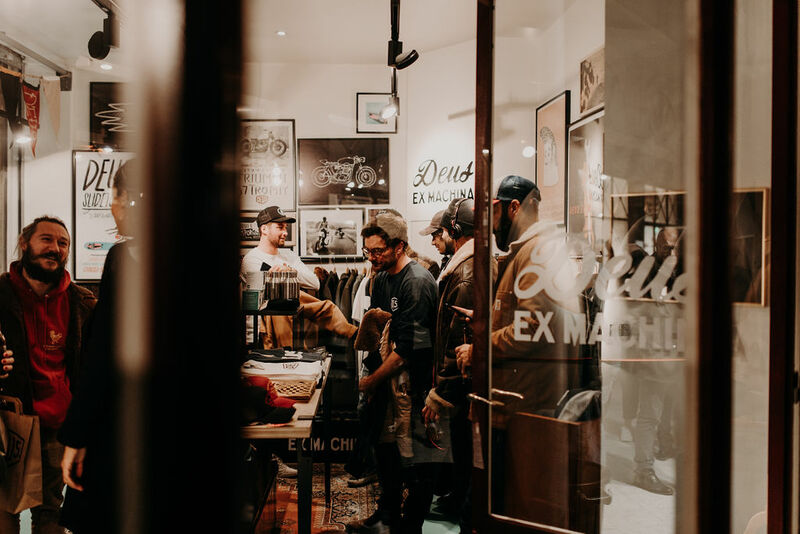 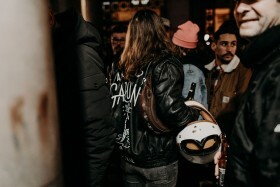 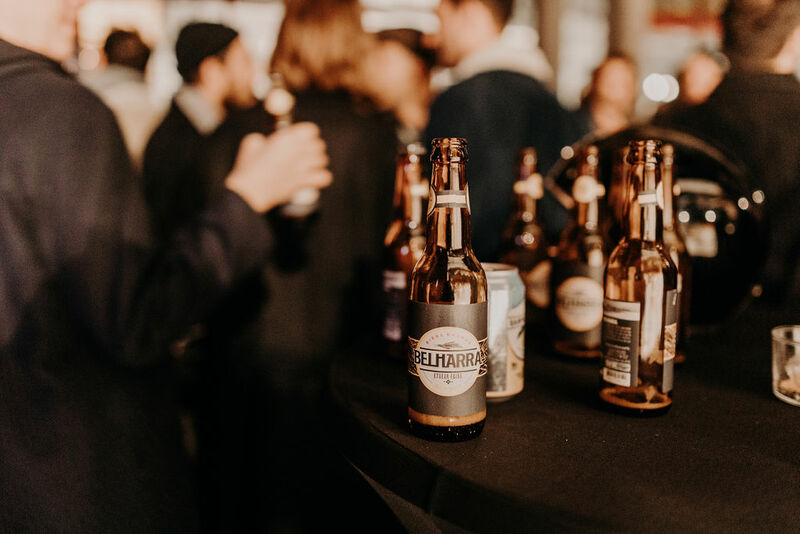 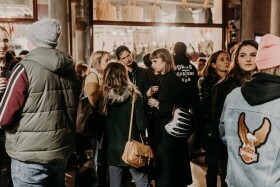 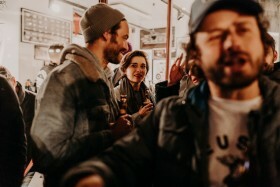 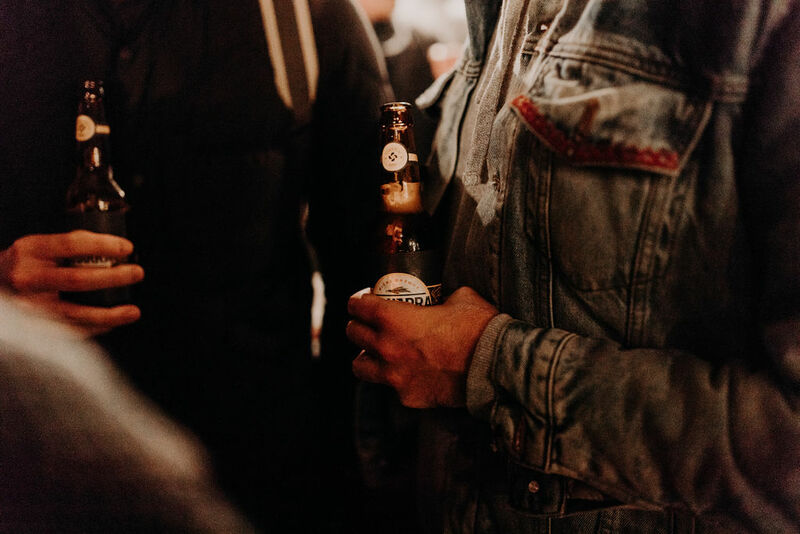 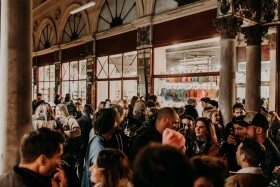 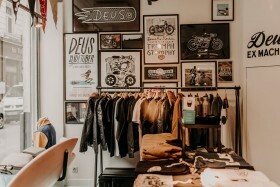 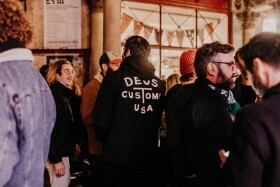 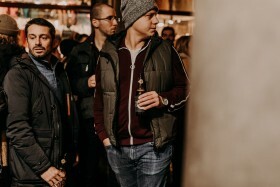 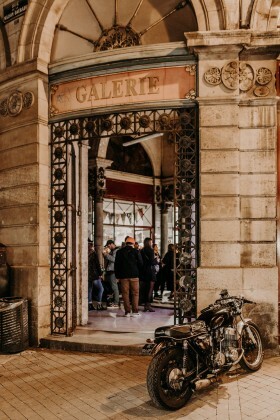 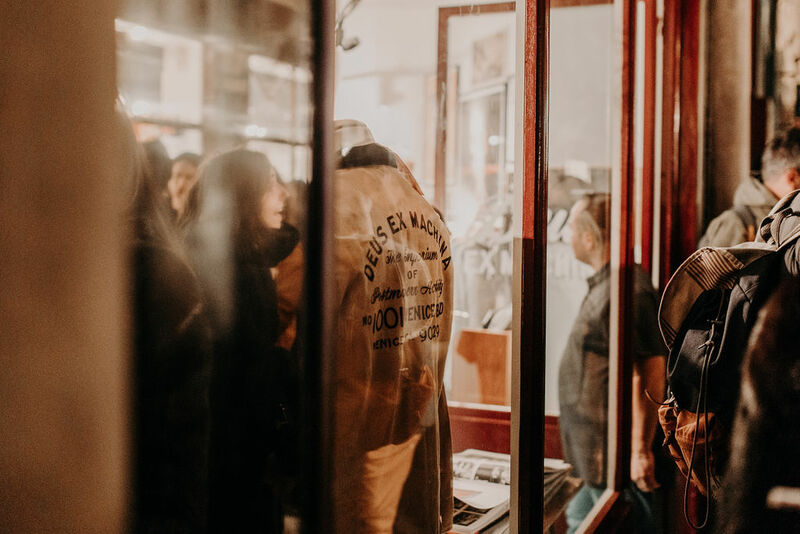 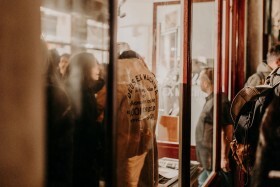 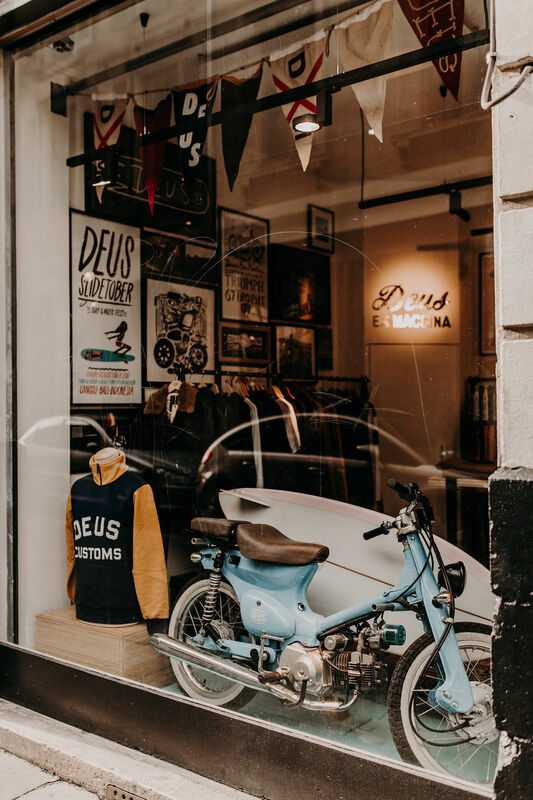 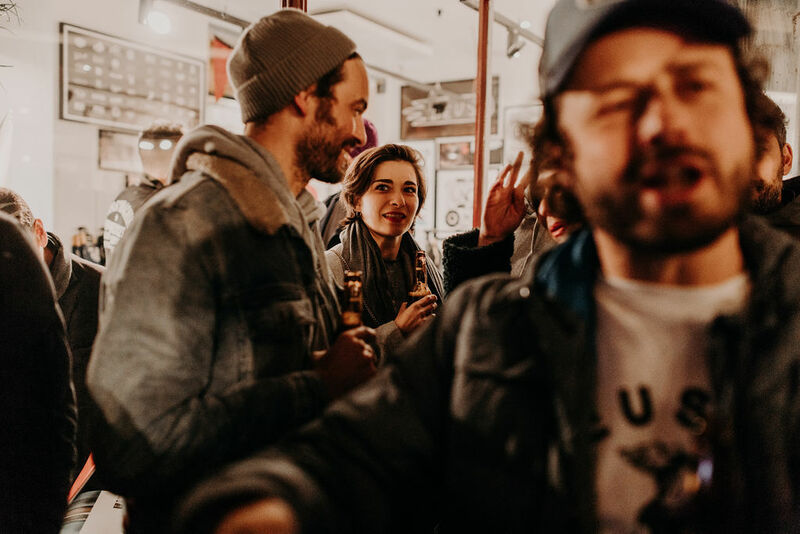 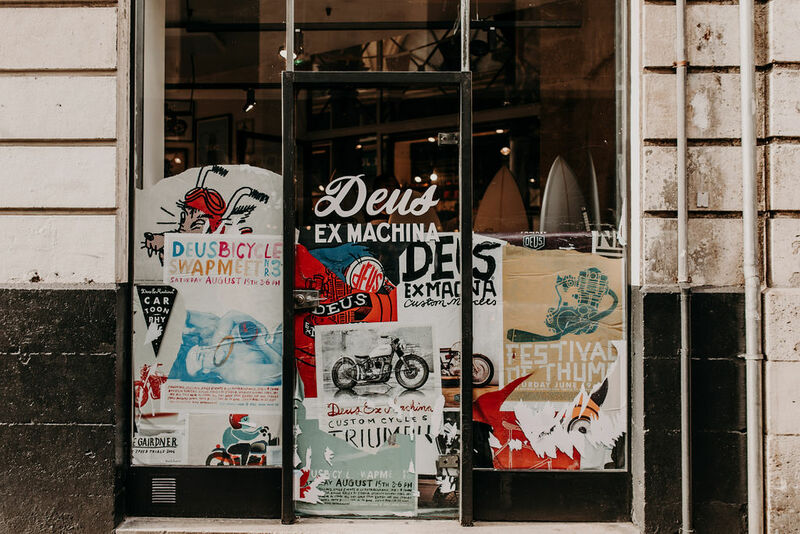 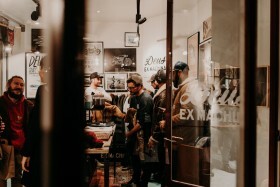 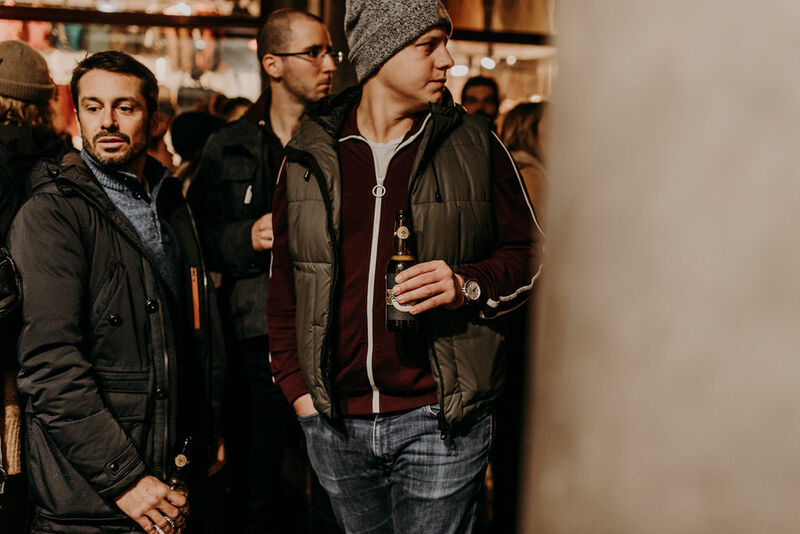 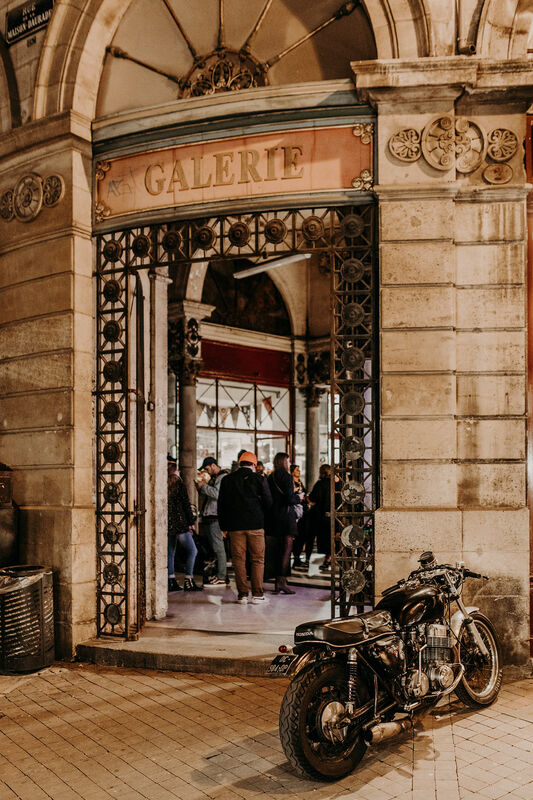 For the next two months, the good people of Bordeaux will be able to experience the spirit and soul of The Deus Tenement Of Tenacity in Biarritz, as Deus France opens ‘The Pocket Of Tenacity’, a retail pop-up in the heart of Bordeaux. 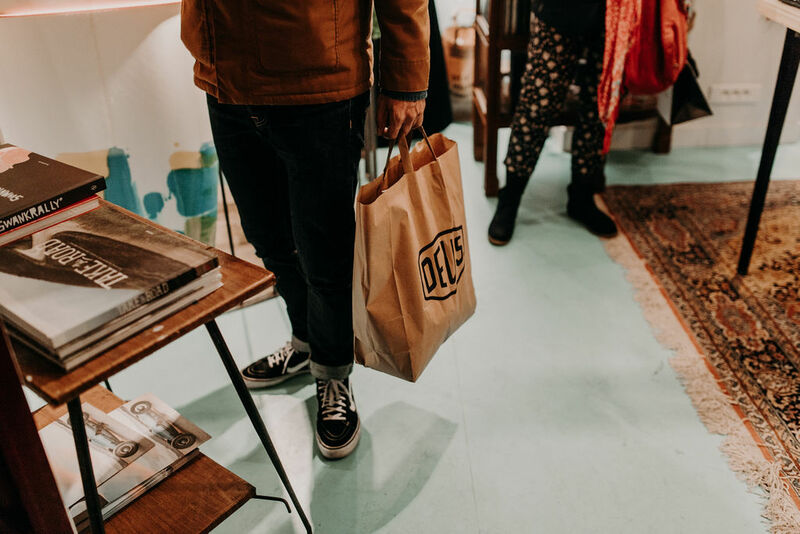 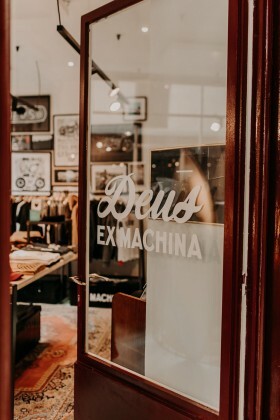 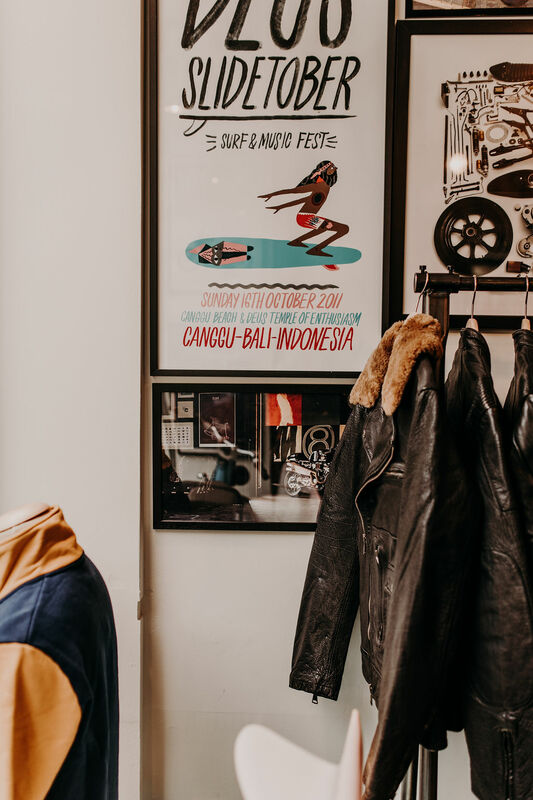 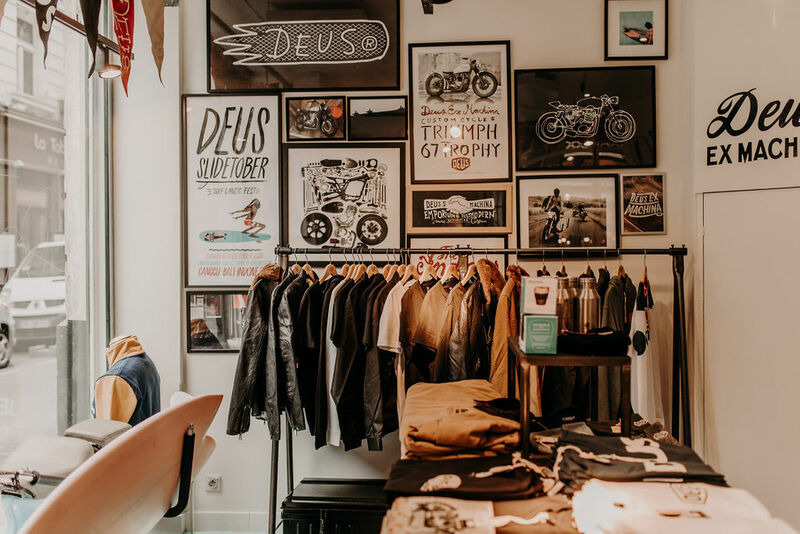 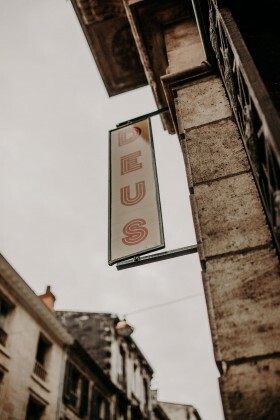 Nestled within the Galerie Bordelaise, the pop-up will house a selection of all things Deus, including art, boards, apparel and accessories. 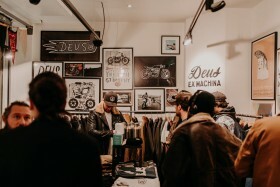 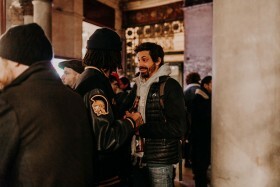 We flung the doors open for the first time, put on some free drinks, and welcomed the community through the store. 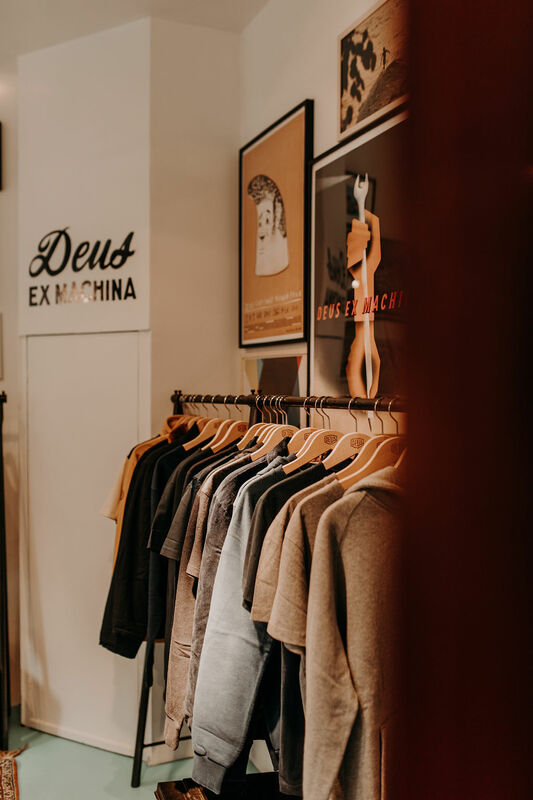 Get down and check it out before it’s gone.